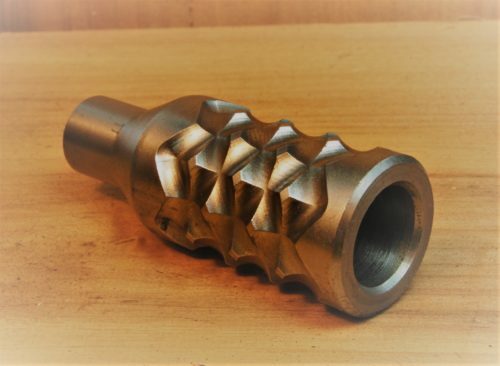 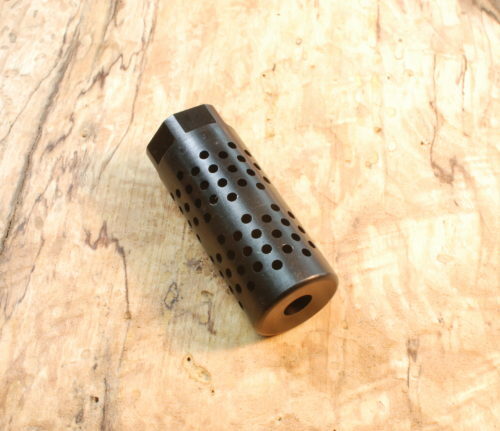 Made by Hughes Precision Products, Michigan, U.S.A. 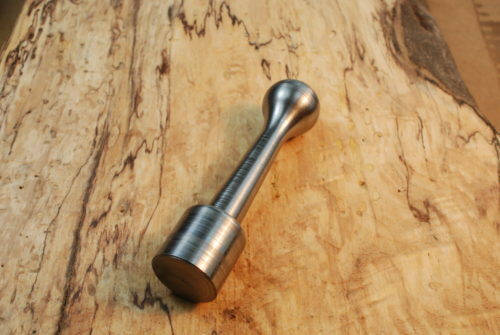 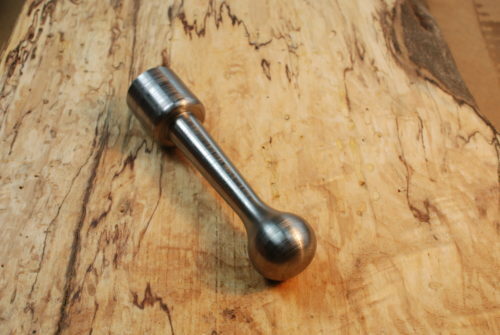 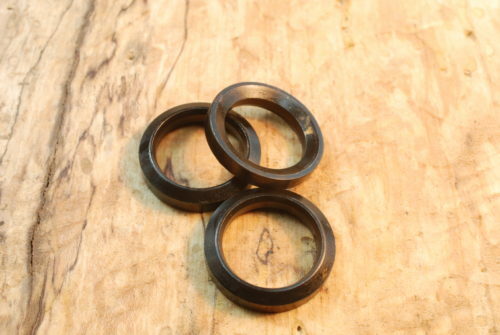 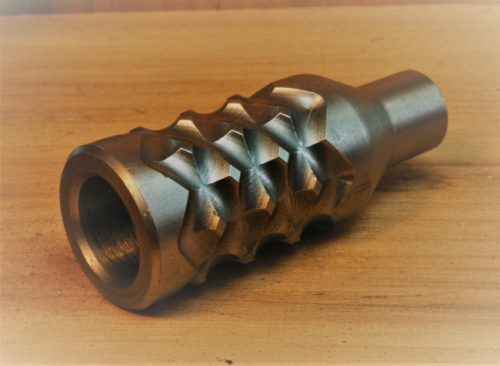 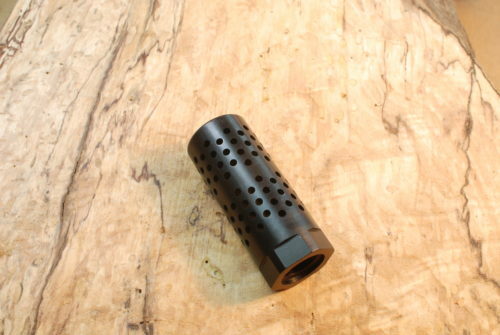 The same graceful, classic-styled straight bolt knob used by many of the top builders for their custom guns. 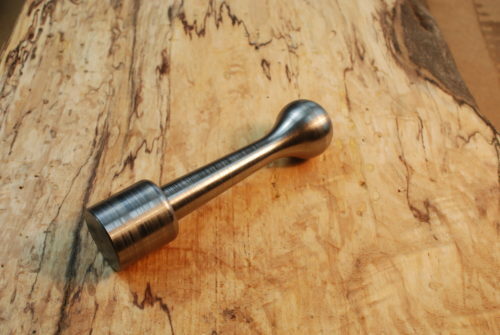 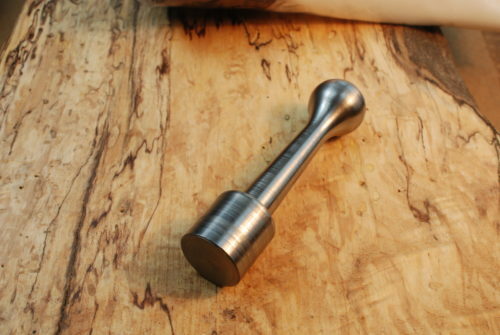 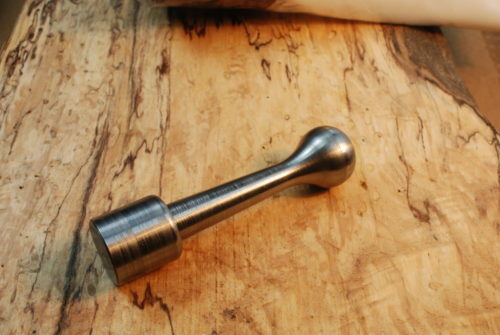 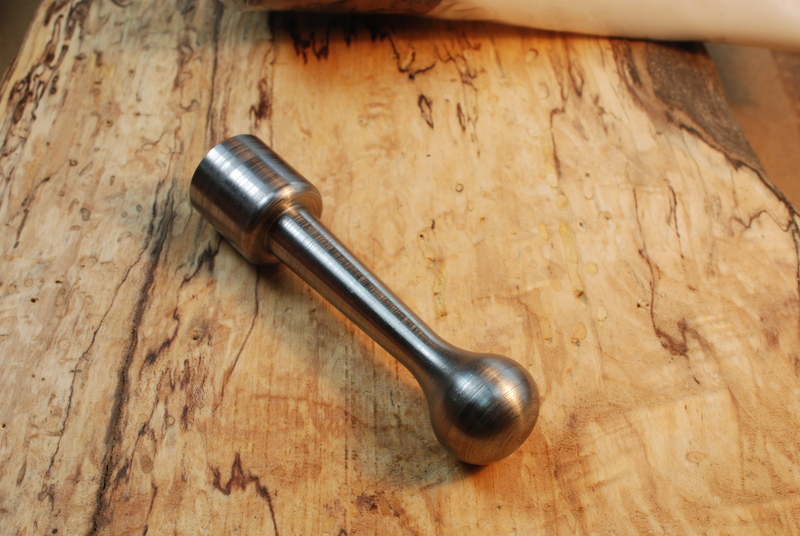 Lathe turned from a solid piece of low carbon bar stock, ready to polish, checker or alter as you need. Extra stock left on the end for easy chucking in the lathe. Straight handle, teardrop knob.